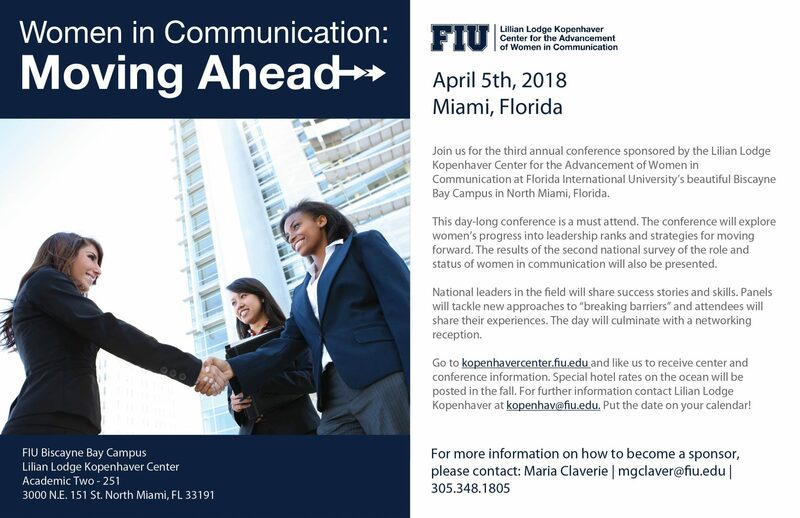 The Lillian Kopenhaver Center for the Advancement of Women in Communication invites scholars to submit papers or proposals for special session/panel about women in the various mass communication disciplines, including (but not limited to) journalism, broadcast, print media, advertising, public relations and online media. Manuscripts should be submitted electronically as a PDF to segevs@fiu.edu and follow the American Psychological Association (APA) style. Deadline for submission: February 20th, 2018. Research papers should be condensed to a Five-page structured abstract that does not exceed five single-spaced pages following the same style guidelines as above. Structured abstracts are a short version of the full research paper and include an introduction, literature review, method, results discussion and conclusions–all presented in a succinct way. Including a reference list is optional and authors should indicate “References Available Upon Request” if no reference list provided.  Special session/panel proposals should contain a one-page description of the session, a one-page description of each presentation, and a 100-word bio of each speaker. The program team welcomes all ideas for presentations, workshops or other sessions that may be of interest to attendees. We look forward to seeing you in Miami and engaging in the lively intellectual discussions and warm fellowship. For more information, contact: Dr. Sigal Segev, segevs@fiu.edu, Kopenhaver Center Associate Director for Research and Programs.